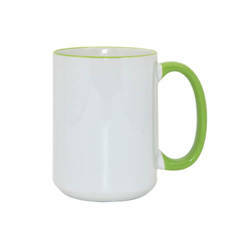 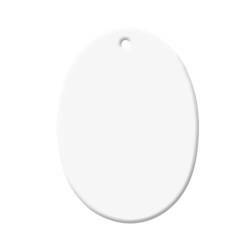 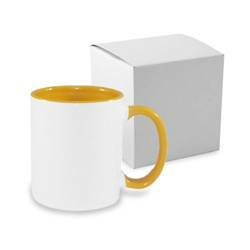 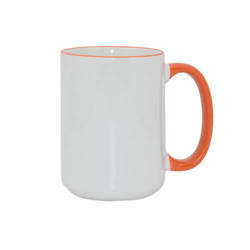 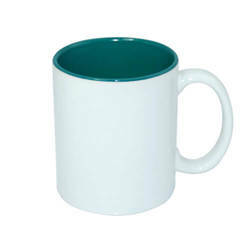 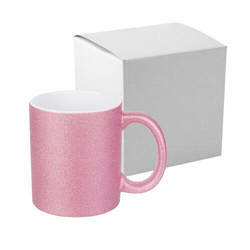 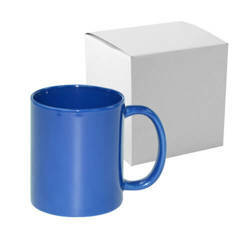 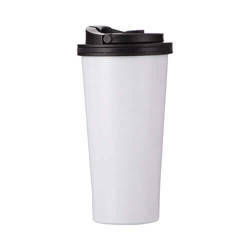 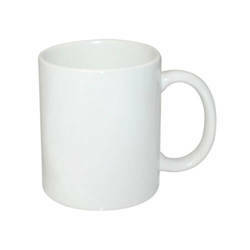 360 ml ceramic mug, polyester coated for sublimation printing. 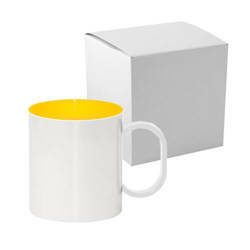 The set includes yellow silicone lid and coaster. 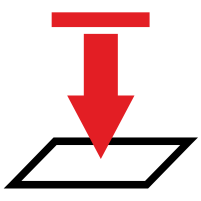 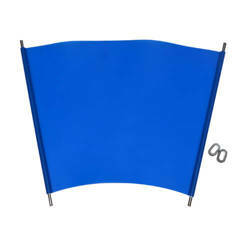 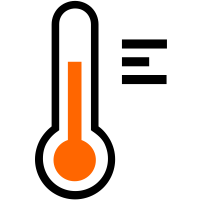 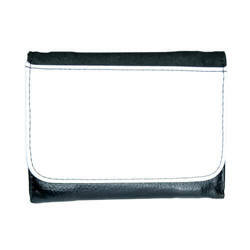 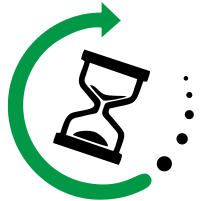 Minimum ordering quantity – 1 piece.